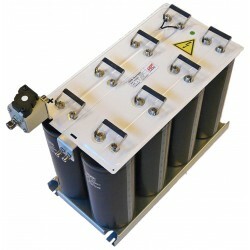 Capacitors battery 420 x 200 x 340 20Kg. 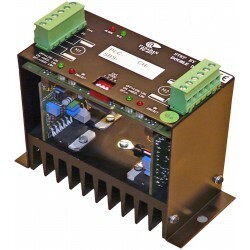 Module BUS charge 300 x 260 x 285 9,5Kg. Display 12 digits 570 x 65 x 145 2,5Kg. 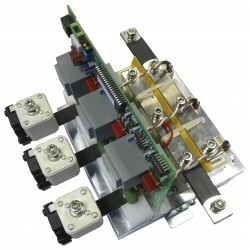 Control 1 Stepper motor 130 x 60 x 120 500gr. 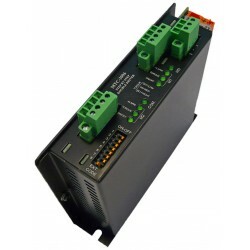 Control 2 Stepper motors 135 x 35 x 125 400gr. 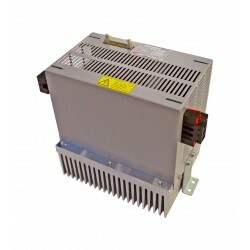 Module BUS discharge 320 x 125 x 415 5,5Kg. 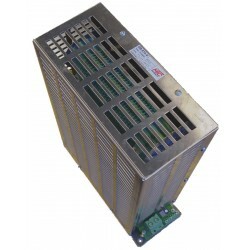 Three-Phase converter 635 x 400 x 365 52Kg. 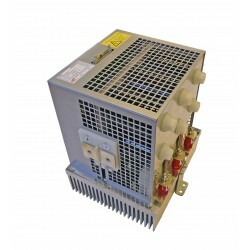 Three-Phase converter 285 x 220 x 240 9Kg. 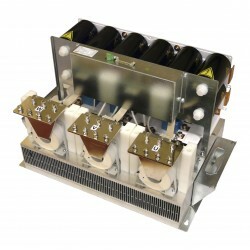 Three-Phase converter 255 x 165 x 240 6,5Kg. 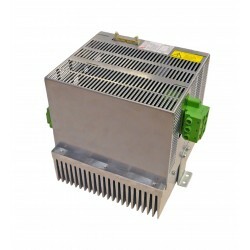 Three-Phase converter 250 x 250 x 305 14Kg.